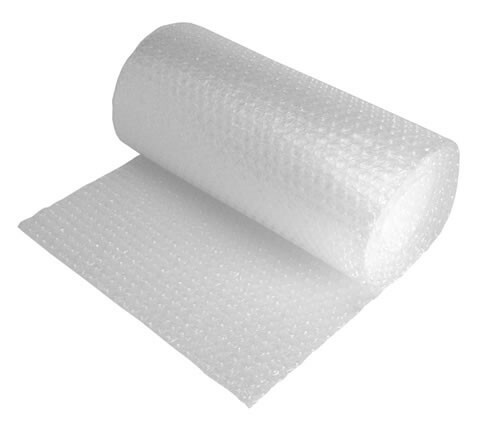 Bubble wrap is one of the most popular options of protection providing the ultimate in cushioning material. R+R Industrial know how important it is to provide the right level of protection to goods in storage and transportation. Bubble wrap is a popular choice for most companies, providing cushioning against knocks and bumps. 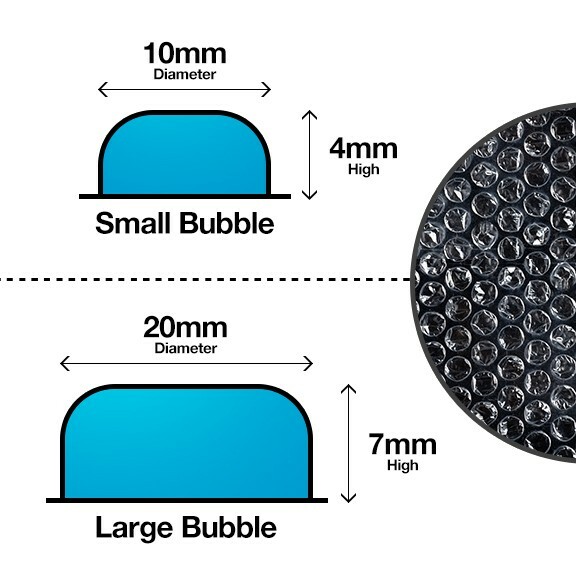 Large bubbles are great for items that have a bigger surface area and therefore require more protection. Suitable for wrapping items or for filling void space in cardboard boxes to prevent them from moving around to much. Available in a variety of different sizes.